The venue has been completely rebuilt, and while much of the basic shape has been retained, the corners have all been re-profiled. 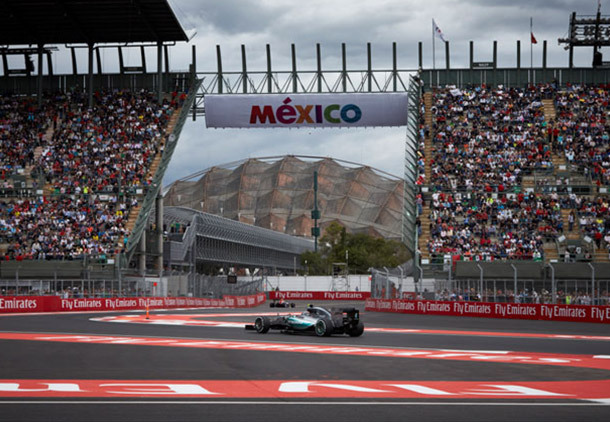 The signature Peraltada final corner has long gone, and has been replaced by a twisty section through an old baseball stadium which provides fans with sensational viewing opportunities. 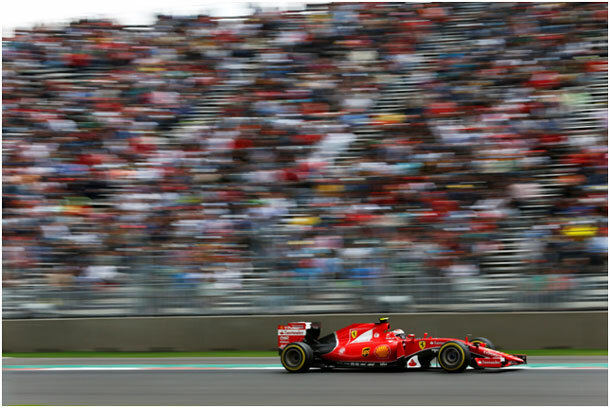 The main straight is one of the longest of the season, and is sure to provide some overtaking action, especially on the first lap. Mexico City is 2000m above sea level, and the thinner air has massive implications for the cars and engines. In essence it means that the wings generate a lot less downforce than they do at other tracks. So teams are running big 'Monaco' wings, but they generate 'Monza' downforce. That also means less drag on the straights, which is always handy, but the big problem is a lack of grip through the many twisty sections. The high speeds put a premium on brakes – and the air makes cooling them difficult. Finally power unit cooling is a major issue, and turbos spin faster to generate the same power, and are thus potentially more fragile. Nico Rosberg took his fourth straight pole in Mexico on Saturday, and having lost out to Lewis Hamilton in each of the last three races, he's determined to make amends. In Austin Rosberg felt aggrieved after Hamilton edged him wide at the first corner, just a couple of races after a similar incident in Japan. 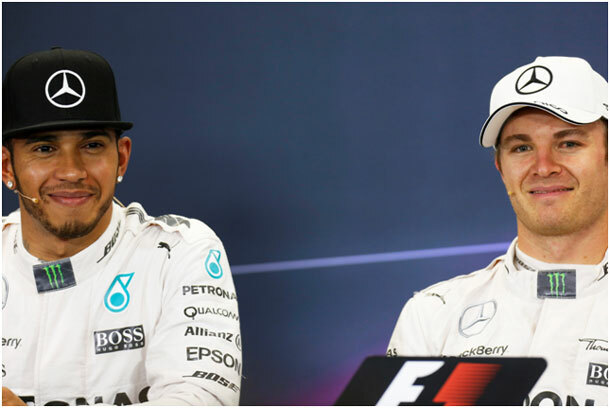 Both times Rosberg was forced to give his rival space, but with the two World Championship titles now decided, will the gloves be off in the fight between the Mercedes rivals? The start and the run to the first corner could be crucial.